The members of Station 87 said goodbye to one of their own. Edward E. Good, Sr. passed away on Saturday July 4, 2015 at home at the age of 77. Mr. Good was a life member with 56 years of service including 24 years as Chief finally retiring in 1995. 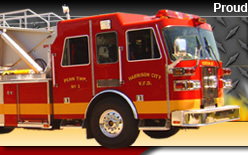 A life dedicated to the fire service he was also past president of the Fire Chiefs Association of Westmoreland County, past president of the Westmoreland County Firemen's Association, past big chief of the Mowhawk's Association. 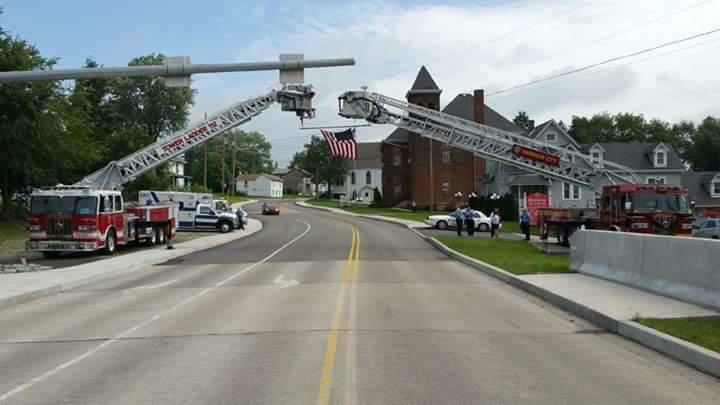 Mr. Good's selfless contributions to Harrison City, Penn Township and surrounding communities will never be forgotten. He is survived by his wife Valerie, his two sons, Edward E. Good, Jr. and the current chief of the HCVFD, Gene Good as well as 4 grandchildren.